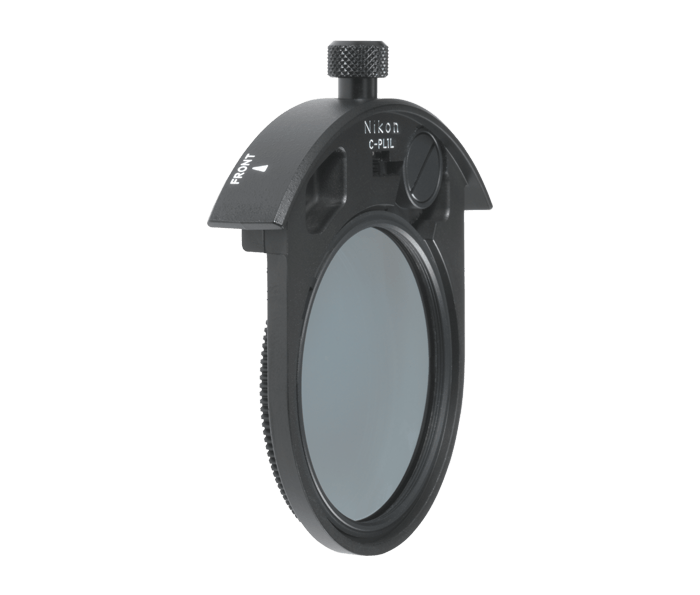 Designed for use with telephoto lenses that feature a slip-in filter holder. Polarizing filters reduce glare from non-metallic surfaces such as glass and water, as well as darkening blue skies. Simply turn the rotating ring on the holder to find the most effective position. These filters do not affect autofocus or auto exposure operation. Both the C-PL1L and C-PL3L feature a diameter of 52 mm.